All time favorite scary movies from the 1960s to the most recent captivating slasher flicks, Halloween is one exceptional day we get to talk about these movies and dress up like one of our favorite characters. 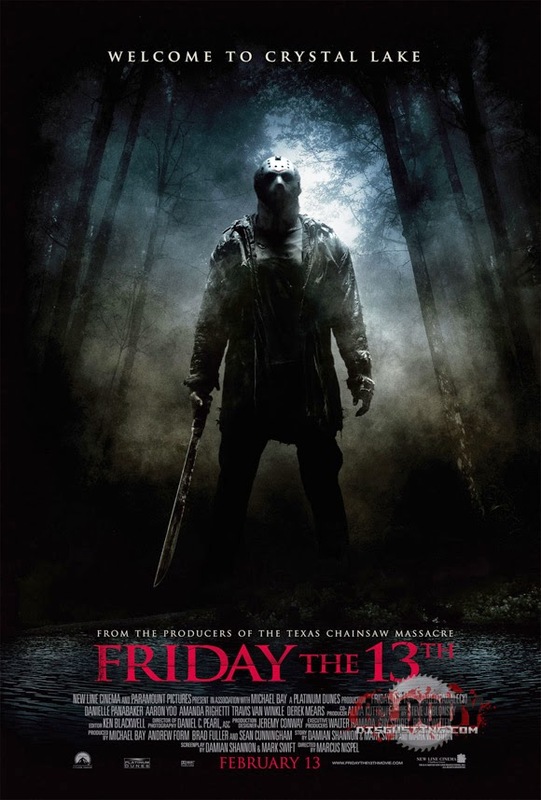 Ever wondered where horror movies like Halloween, Friday 13 and Chucky came from? 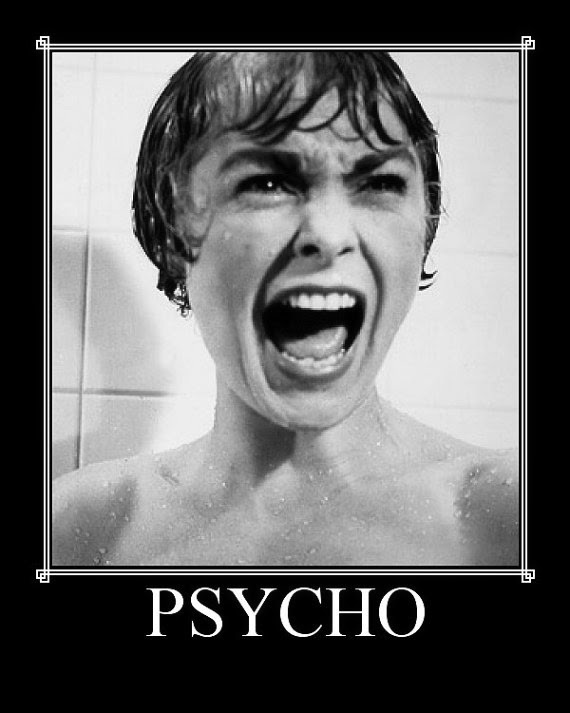 Well, lets count down and start with the very first horror movie Psycho, one of the first movies to spawn the genre, Psycho was directed by Alfred Hitchcock (1960) starring: Anthony Perkins, John Gavin, Janet Leigh and still one of our all time fave. One of the very first Halloween movies to hit the screens (1978) starring: Jaime Lee Curtis, Donald Pleasance, Tony Moran. 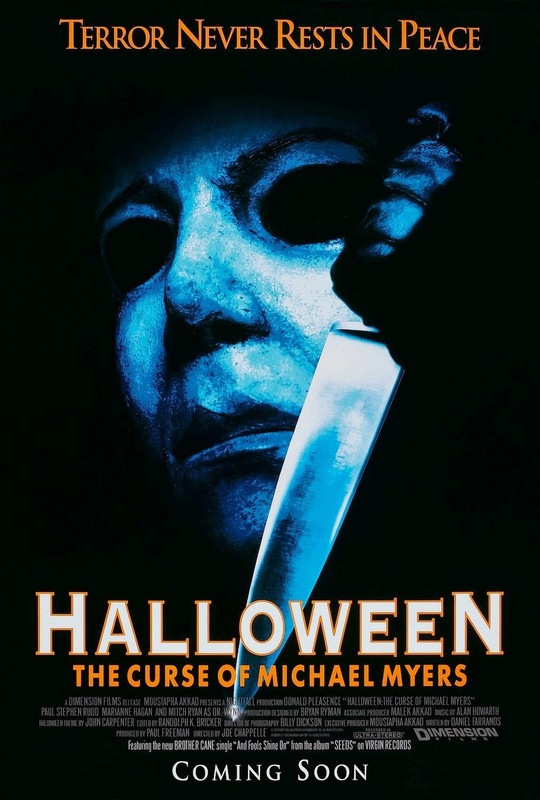 Halloween is definitely a classic with Michael Myers playing a six-year-old child who was institutionalized for stabbing his 17-year-old sister to death on Halloween. 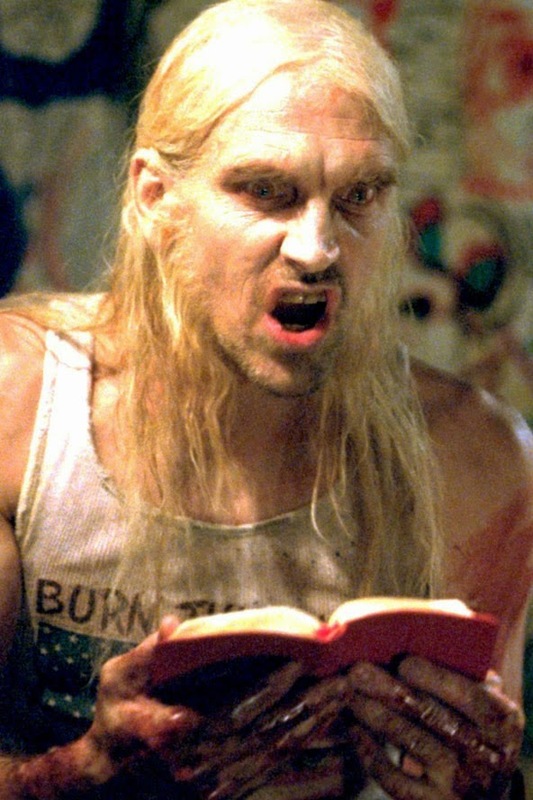 After 15 years in the padded slammer, he breaks free. 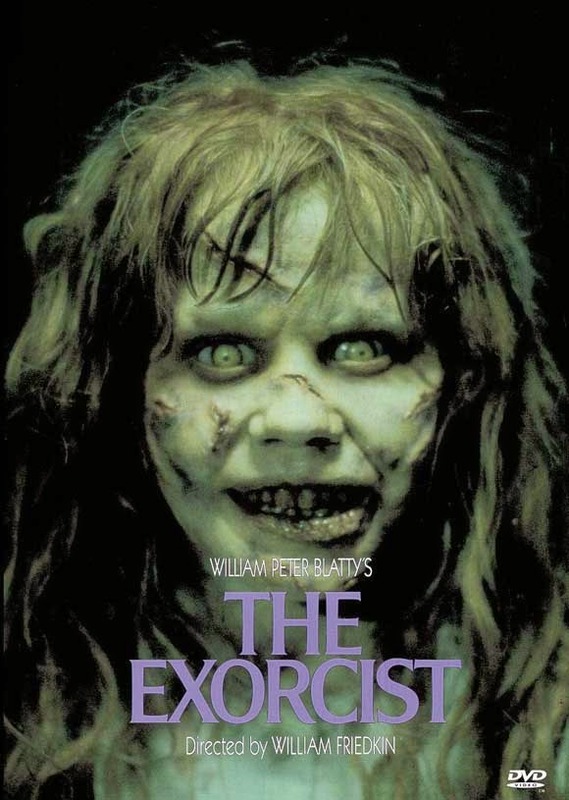 The Exorcist Movie directed by William Friedkin (1973) starring: Linda Blair, Ellen Burstyn, Max von Sydow is one of the most talked about horror movies since the 70s, even with several remakes it still hasn’t lost its shock value. 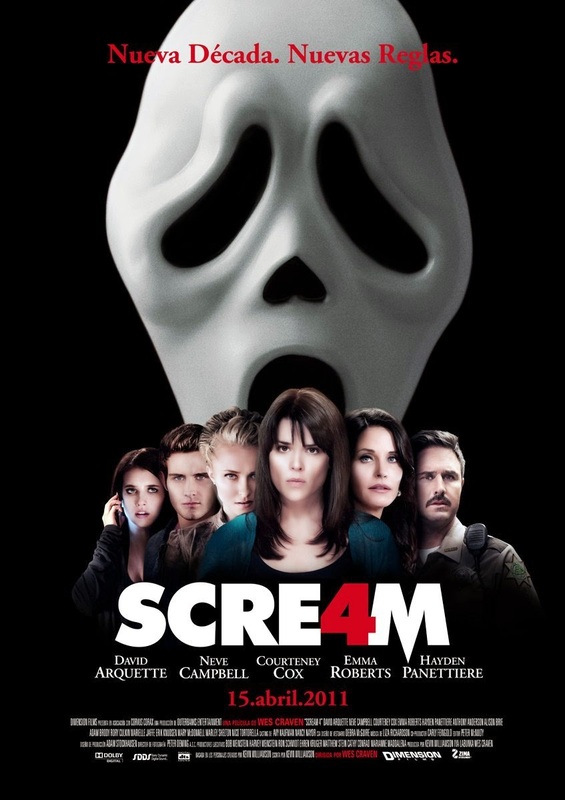 Saw (2004) directed by James Wan starring: Leigh Whannell, Carey Elwes, Danny Glover. 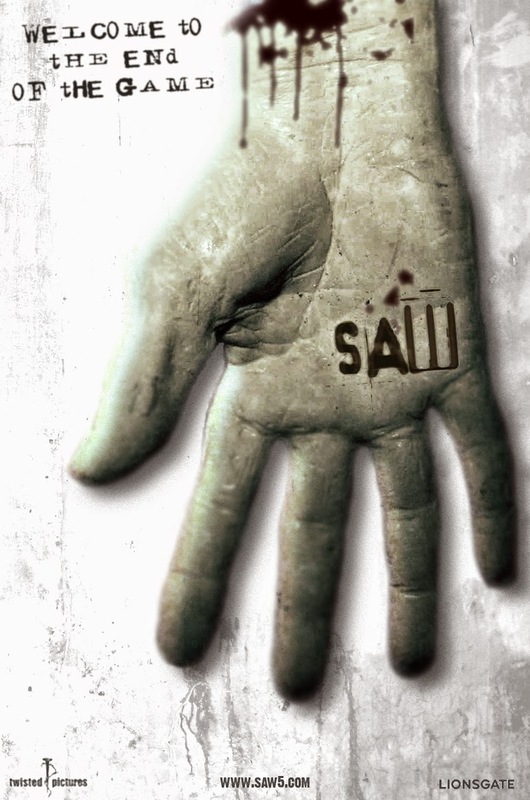 Saw introduced a whole new level of brutality with its grim settings and evil twists. 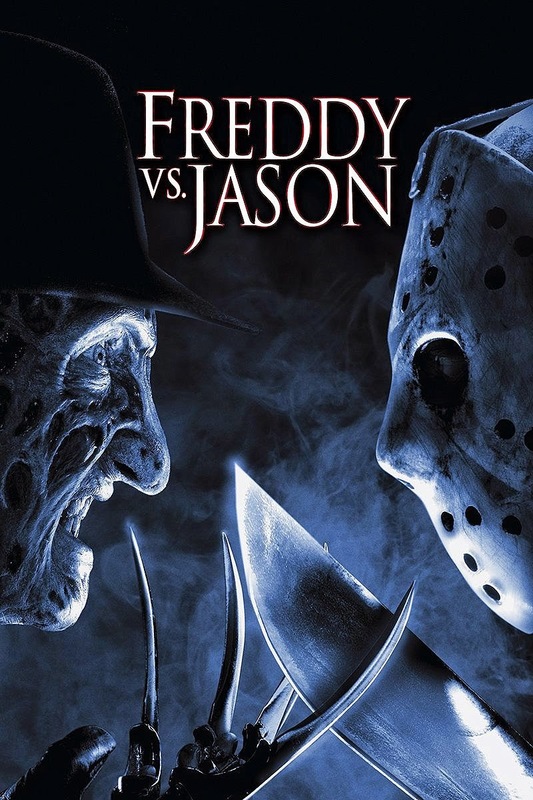 Some other horror movies that definitely gave us nightmares growing up and left a very brutal image includes; Friday the 13th, Freddy Vs Jason, Chucky and Scream while others like Scary Movie 1-4 had some horrific moments but also made us laugh.